Who snores in your household? You or your bed partner? Snoring is a real threat to sound and healthy sleep! Snoring is a wide-ranging problem that can affect multiple areas of your personal life and well-being. Nasal airway obstruction from sinusitis, allergy irritation, nasal polyps or structural abnormalities. Poor muscle tone in the throat and tongue that allows them to collapse and fall back into the airway. Bulky throat tissue due to being overweight in adults and large tonsils and adenoids in children. ‍Long soft palate and/or uvula that can narrow the opening from the nose to the throat resulting in obstruction and vibration. ‍Two thirds of all adults with partners say that their partner snores! ‍As many as 30% of men and women aged thirty and above are snorers, AND 5.6% of children snore habitually. ‍Statistics from the National Highway Traffic Safety Administration show that drowsy driving is responsible for at least 100,000 automobile crashes and 1,550 fatalities per year. ‍Of people who snore, 28% also have sleep apnea. Making vibrating, rattling, or noisy sounds while breathing during sleep. Snoring is responsible for many health issues, so you should not dismiss any snoring problems you have. Snoring may also be a symptom of sleep apnea that can seriously affect you and the lives of those around you. 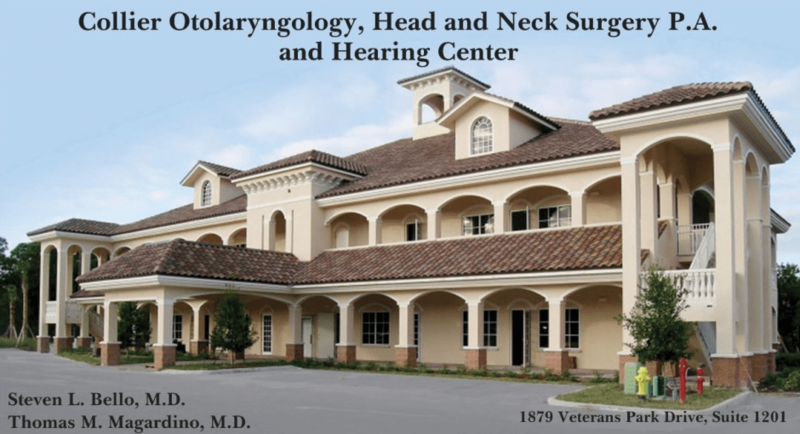 Consult with one of our Board Certified Otolaryngologists if you know that you snore or have any of the symptoms listed above. Sleep Apnea is a breathing disorder characterized by repetitive pauses in breathing during sleep. Often, the pauses occur several times per hour and last for over 10 seconds. As your blood-oxygen level decreases, your brain wakes you which can cause a sudden loud gasp or snort. You come out of a deep sleep and move to a light sleep or wake up completely, which results in poor quality sleep and in excessive daytime sleepiness. Obstructive Sleep Apnea (OSA) is the most common type of sleep apnea and can create loud snoring. OSA most often results from the same issues that cause snoring. 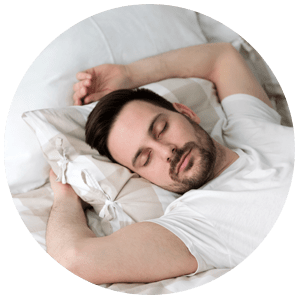 Although sleep apnea is usually a chronic condition, many people are unaware that they even suffer from it and go years before their condition is diagnosed. Sometimes it takes a spouse, family member or close friend to bring the problem to the person’s attention. Sleep apnea occurs in as high as 20 to 40% of adult snorers. Up to about 10% of all children face problems with sleep apnea. People who suffer from obstructive sleep apnea (OSA) are up to six times more likely to be involved in a car crash than those without sleep disorders. Untreated OSA leads to a four times greater risk of stroke and a 3 times greater risk of heart disease. The partner of someone suffering with sleep apnea loses about one hour of sleep per night and may wake up as many as 21 times per hour. Sleep apnea is a serious health problem that can be life threatening if left undiagnosed and untreated. Wouldn't you like a good night's sleep and a healthier life?